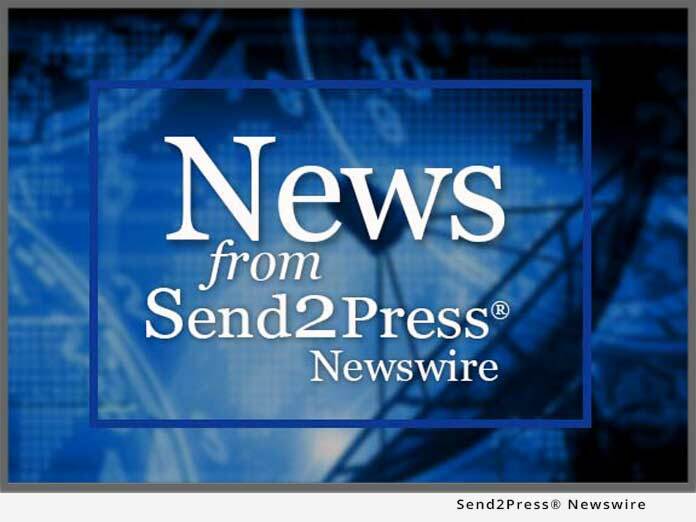 REDMOND, Wash., April 27 (SEND2PRESS NEWSWIRE) — Respondus received the highest customer satisfaction score among 44 higher education e-learning vendors that were included in a report by The Alliance for Higher Education Competitiveness (A-HEC). The report is based on survey responses from leaders of Internet-supported learning initiatives in higher education. The Alliance for Higher Education Competitiveness is a non-profit research and educational organization. A-HEC conducts and publishes participatory research concerning how higher education institutions and leaders can improve effectiveness and transform U.S. higher education. The full report is available to qualified survey participants and the sponsors of A-HEC (http://www.a-hec.org) or the IMS Global Learning Consortium (http://www.imsglobal.org). Respondus, Inc. develops testing, survey, and game applications for the leading e-learning platforms, including the Blackboard Learning System(TM), WebCT, ANGEL, and eCollege. Respondus also partners with publishers, including Thomson Higher Education and Pearson Education, to distribute question banks for over 900 of the leading textbooks in higher education. Thousands of faculty at over 2,000 colleges and universities in over 50 countries use Respondus software to enhance their e-learning offerings. More information: http://www.respondus.com. Original Keywords: elearning, lockdown browser, WebCT, Blackboard, The Alliance for Higher Education Competitiveness. A-HEC, IMS Global Learning Consortium, higher learning, e-learning software, David Smetters, Respondus Inc., Blackboard Learning System, ANGEL, and eCollege, e-learning offerings, lockdown, browser, Internet-learning initiatives, Rob Abel, course management systems, higher education e-learning vendors, quizzing and assessment tools, Washington Respondus, Inc.
REFERENCES: Education and Schools News, elearning, lockdown browser, WebCT, Blackboard, The Alliance for Higher Education Competitiveness. A-HEC, IMS Global Learning Consortium, higher learning, e-learning software, David Smetters, Respondus Inc., Blackboard Learning System, ANGEL, and eCollege, e-learning offerings, lockdown, browser, Internet-learning initiatives, Rob Abel, course management systems, higher education e-learning vendors, quizzing and assessment tools, Washington Respondus, Inc.